Lighthearted and fun, these springtime events have the opportunity to enhance your weekends and uplift your mood. From pasties and alcohol to baby farm animals, there’s something for everyone to enjoy. So wrap-up (or not, we can’t guarantee the weather) and get outside to relish the beauty of Cornwall’s Springtime! The very first Alverton Cornish Gin and Drinks festival is arriving this March. The event will not only have live music but will also feature live demonstrations where you can learn more about how to make fantastic drinks at home. A great celebration of local Cornish producers, this event is a must for anyone who loves their gin. 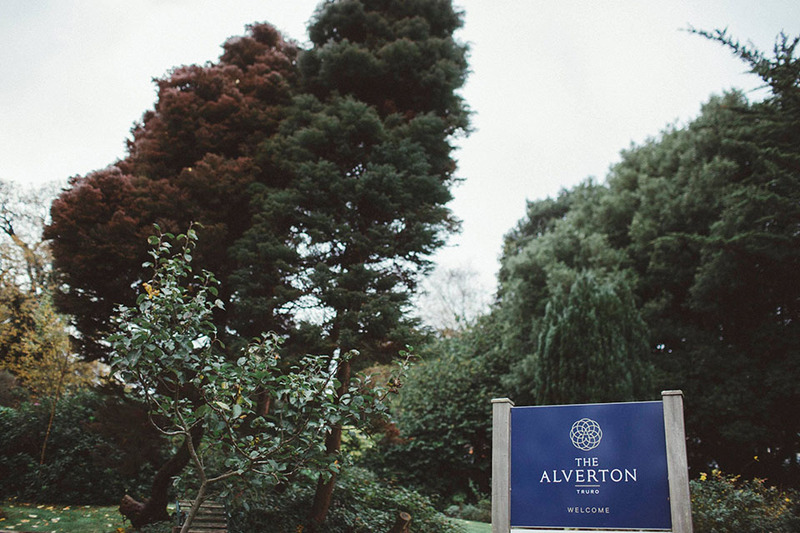 A full line up of makers can be seen at The Alverton Hotel’s website. 18+ tickets will cost £13 each. Well known and loved, the pasty championships will return to the Eden project on March 2nd. Both amateur and professional bakers will compete for the title of World’s best pasty, celebrating the traditional pasty recipe and some exotic, unusual varieties. 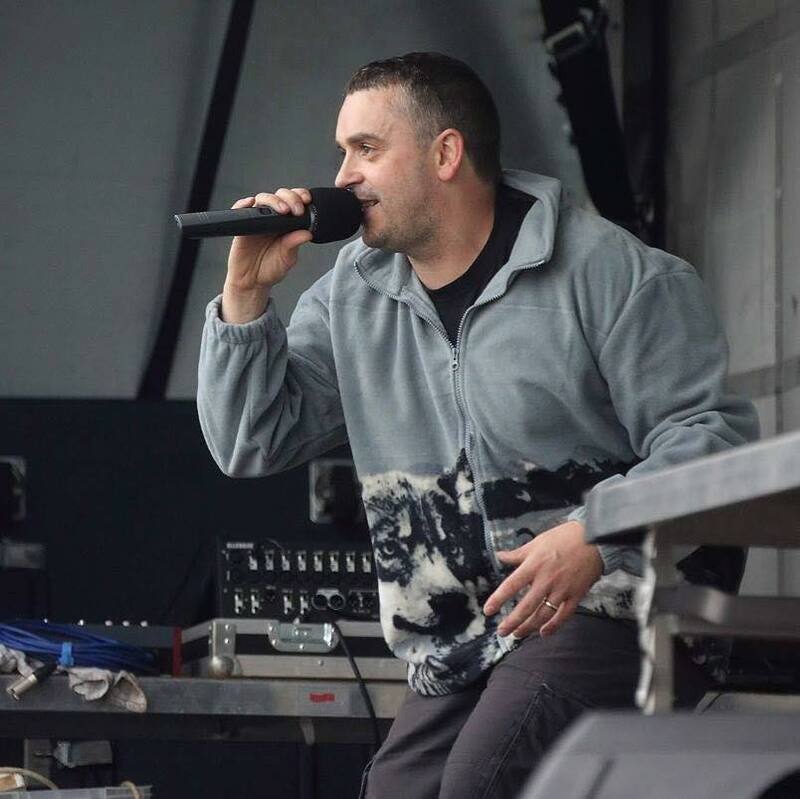 There will be live music and comedy- with guest Steve Heller (known for his Cornish-themed viral rap videos) attending. Visit the Eden Project website for more information! Falmouth’s 109th display of finest Spring flowers, floral art and photography. Beautiful arrays of many different species of flowers and plants will be on display, anyone with an interest in flowers, botanical art and floristry will love and enjoy this event. Tickets for entry will cost £3 each. 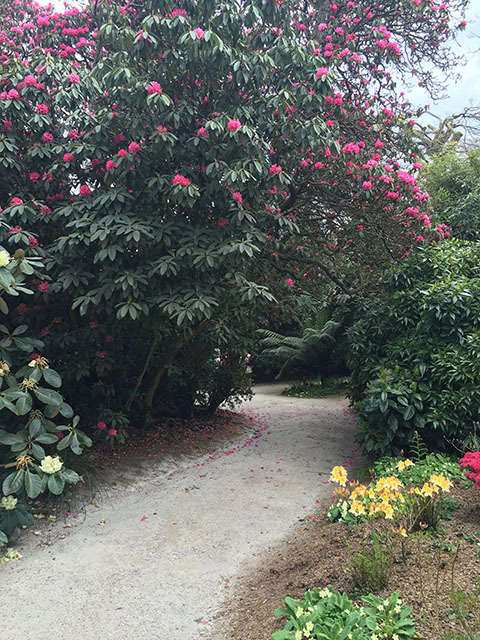 If you haven’t been to The Lost Gardens of Heligan, then this spring is the time to visit. 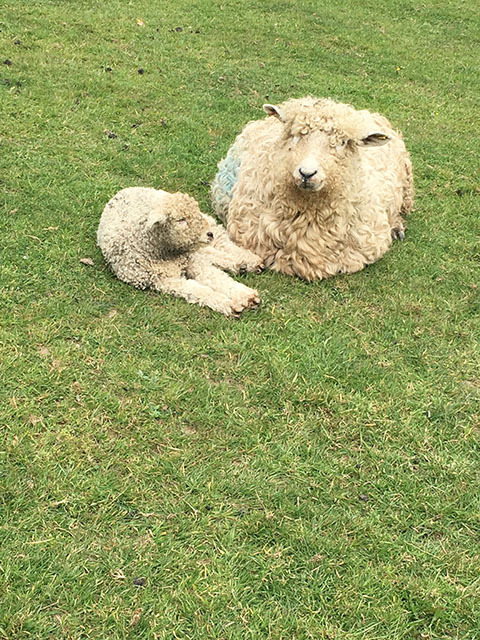 The farm is welcoming new breeds of animals, and is already home to over 18 rare breeds of livestock and poultry. Heligan Easter lambing will take place in the barn, two sessions daily: 11am-1pm and 2-3.30pm. Here you can meet new-born lambs, chicks and ducklings. Spring is the best time to visit Heligan, as many of their rare flowers and plants are in bloom such as the giant rhododendrons which are particularly impressive.